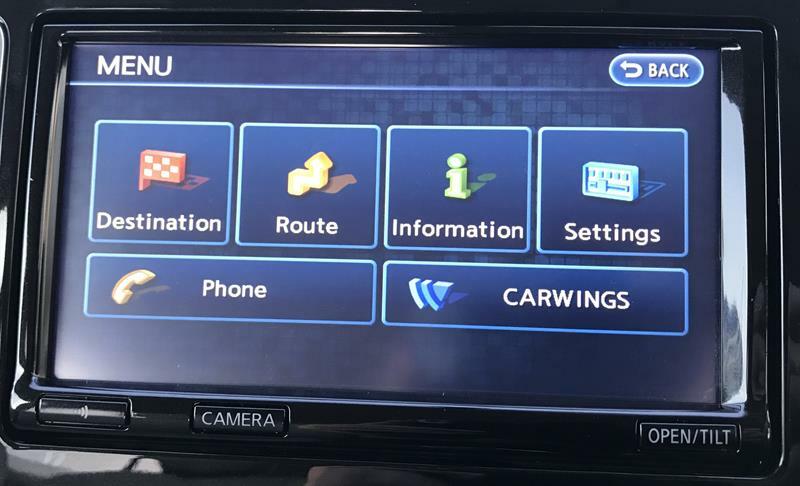 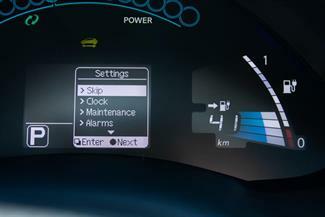 Brake Control Module Firmware included! 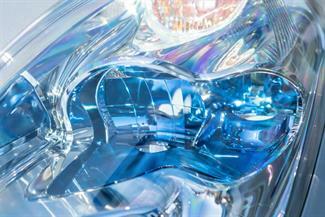 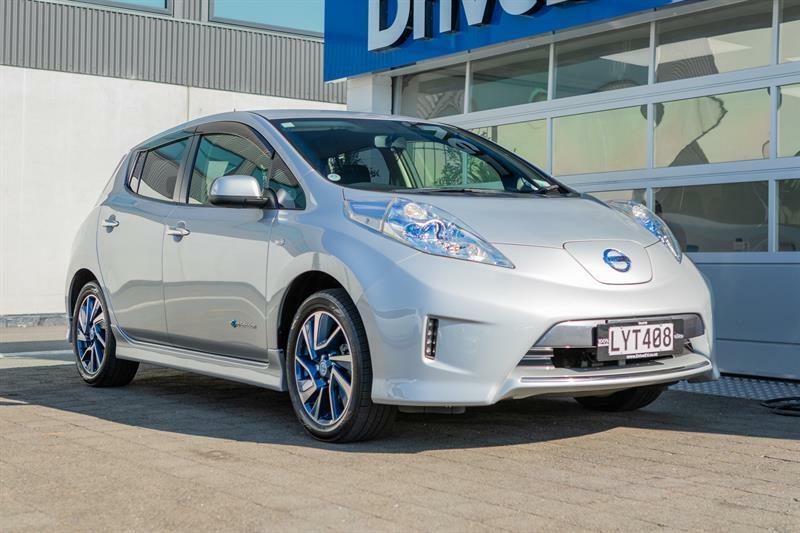 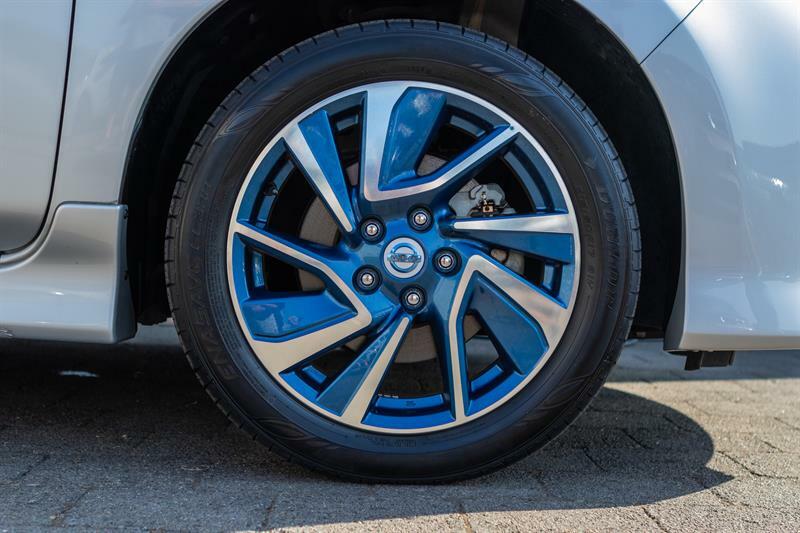 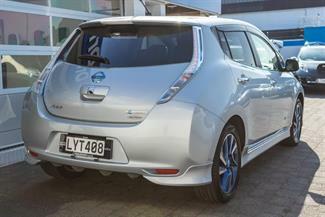 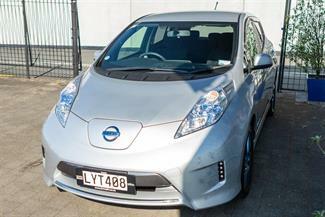 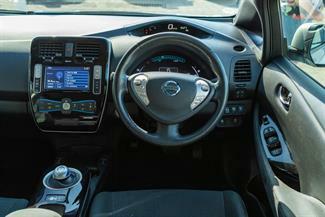 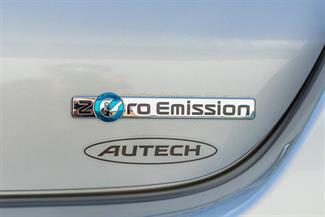 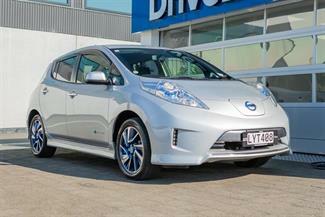 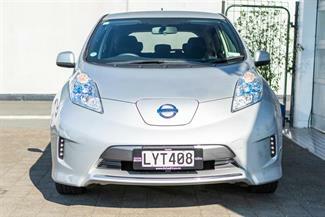 Great looking Autech Edition 24kWh LEAF! X model with cruise control and B mode. 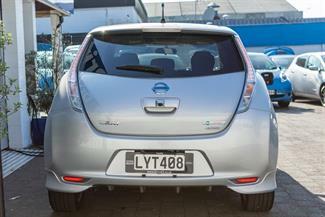 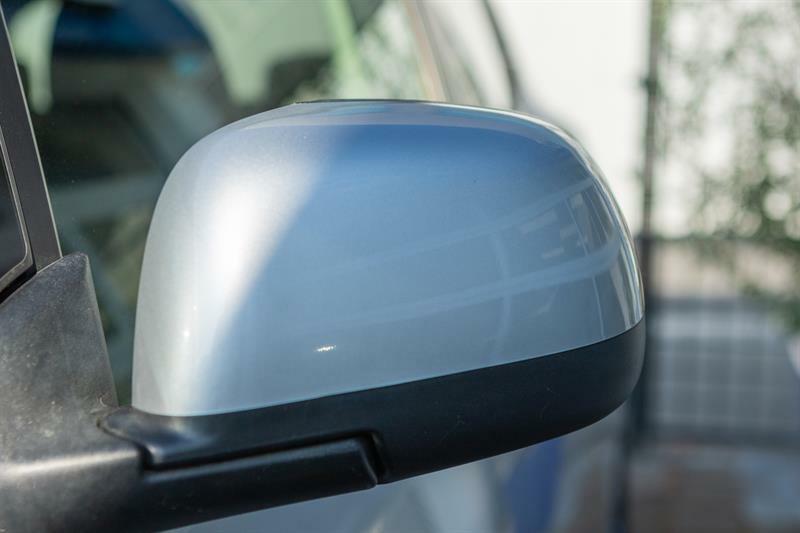 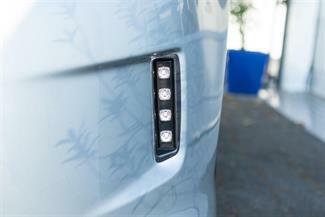 Our mission is to provide accurate and up to date information to those enquiring about Electric Vehicles. Drive EV is your one stop shop for anything EV related with vehicle supply, parts, service and free advise. 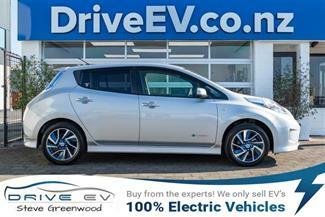 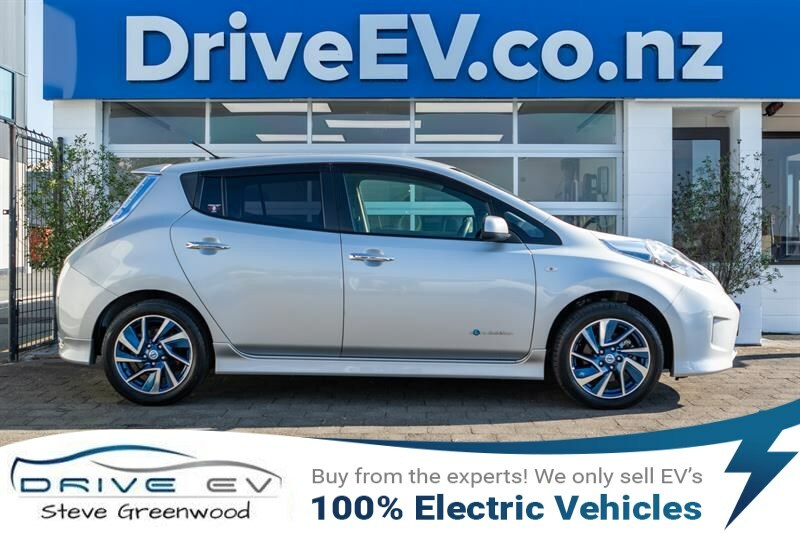 We are 100% dedicated to the uptake of Electric Vehicles in NZ and want to make the experience of going electric enjoyable and worry free for our customers. 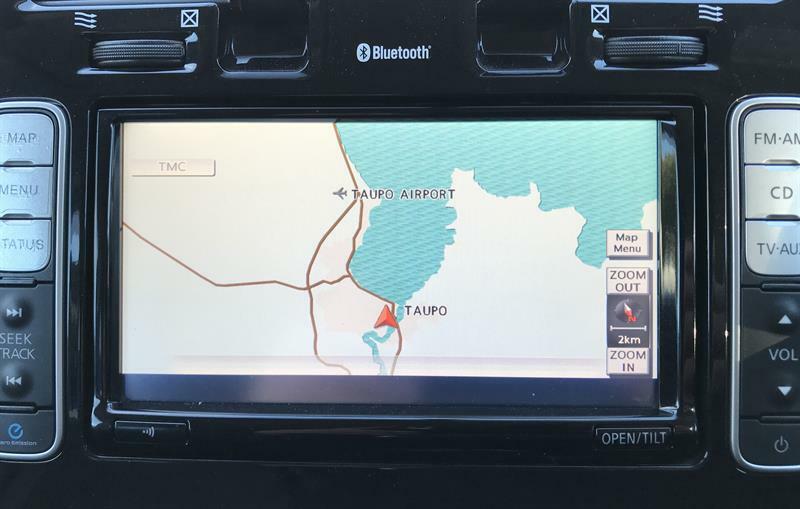 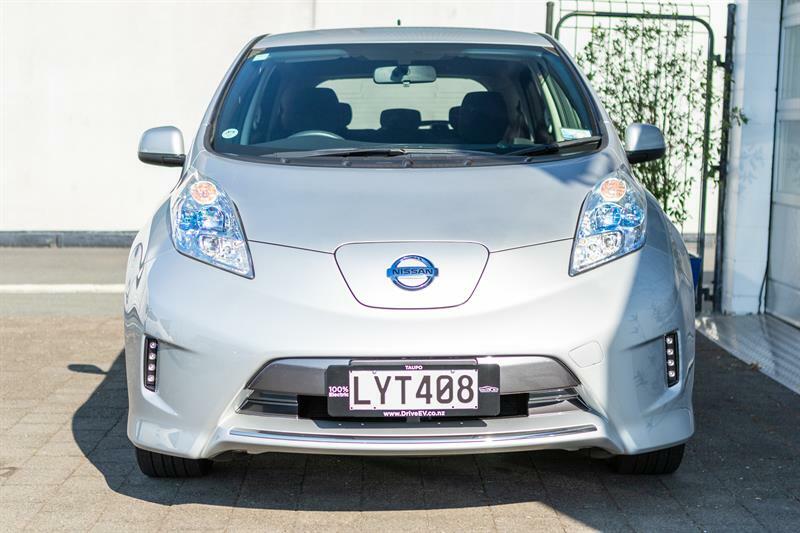 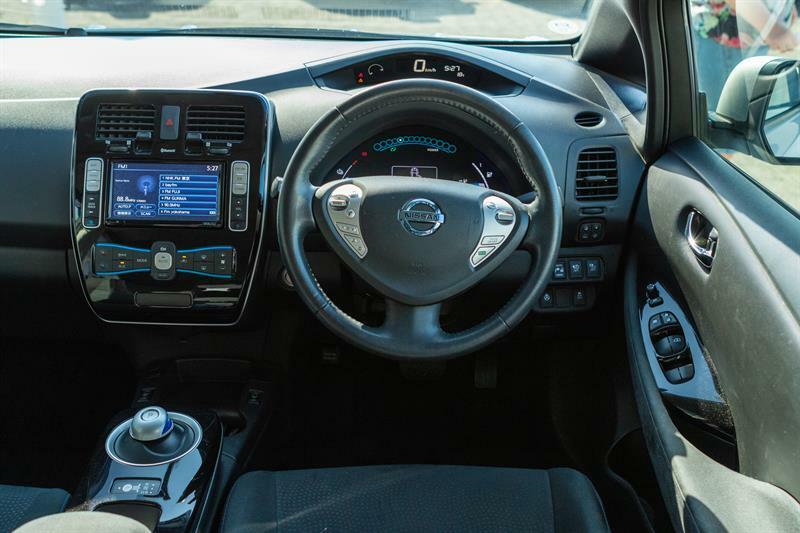 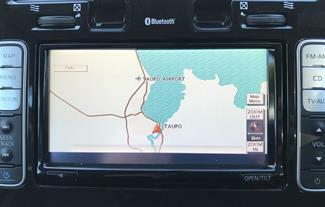 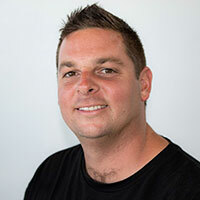 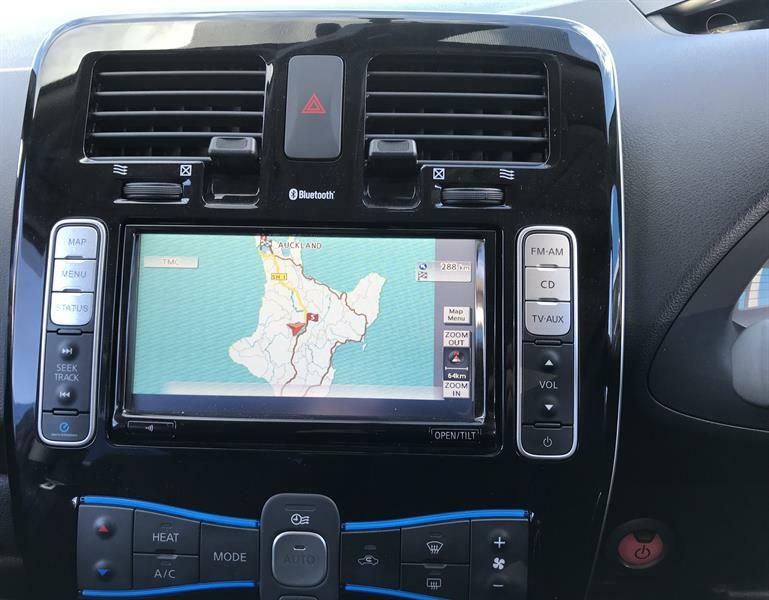 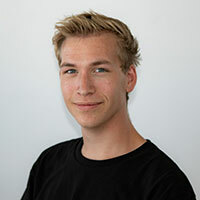 We venture all over New Zealand delivering and driving Electric Vehicles covering tens of thousand of kilometres every year, this gives us the ability to quote real world information from our testing done right here in New Zealand. 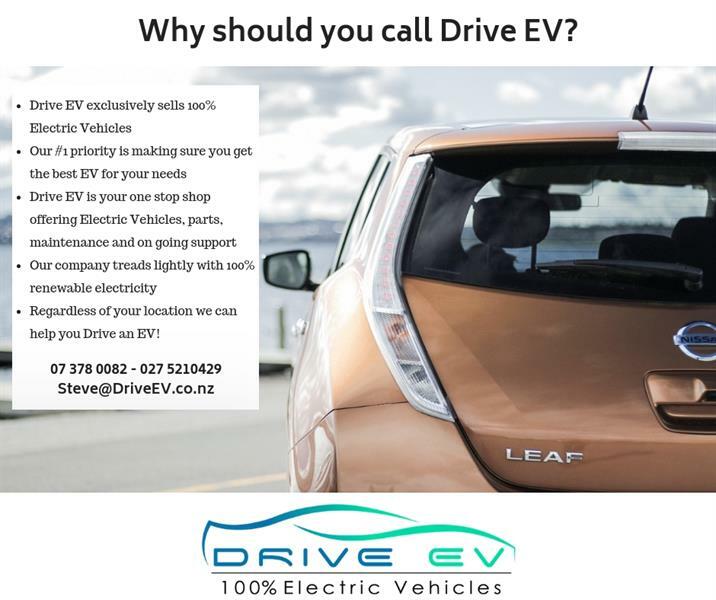 Find us on Facebook and check out the Drive EVs Range tests folder in photos with detailed information from our trips in different Electric Vehicles. 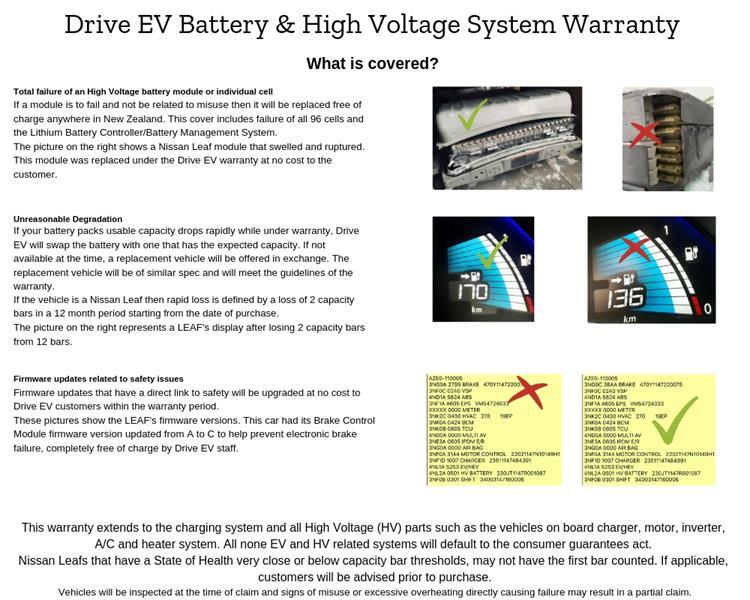 All vehicles come with a free 3 year battery/EV System warranty from new with a minimum of 12 months cover to provide peace of mind around battery degradation, EV faults, BMS/LBC state of health tampering and failure of any type in the high voltage system. 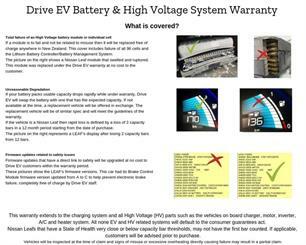 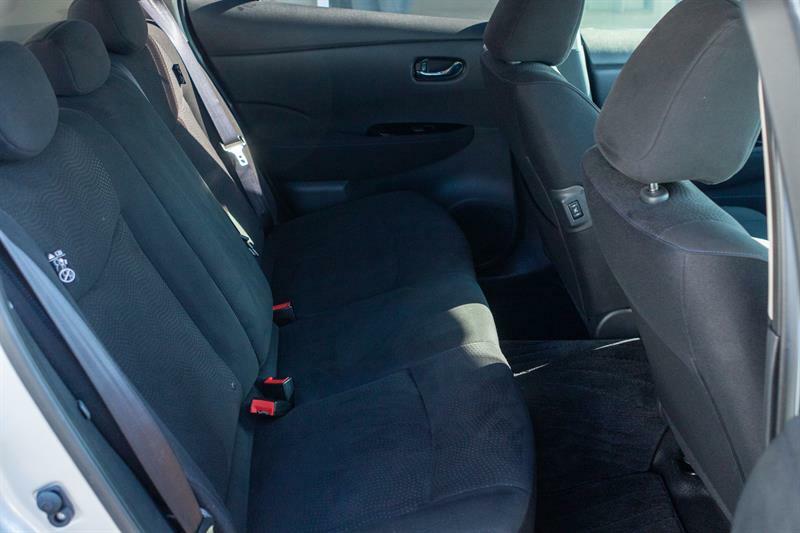 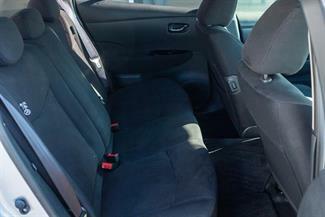 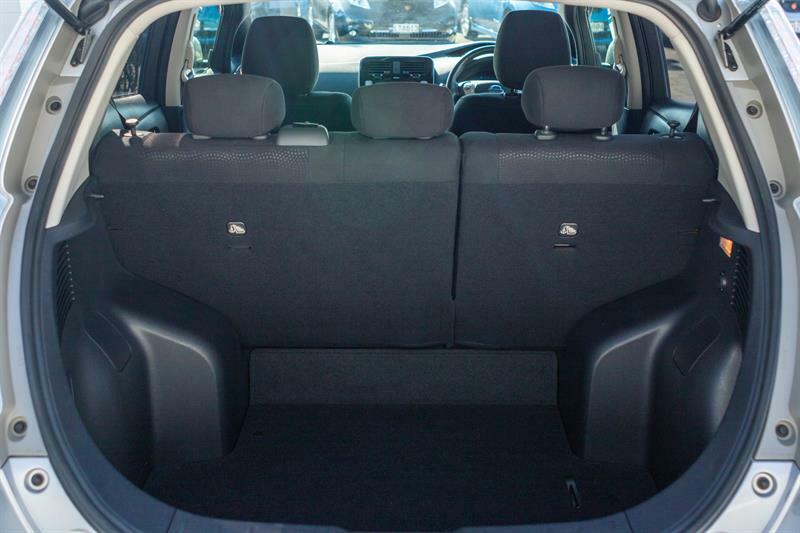 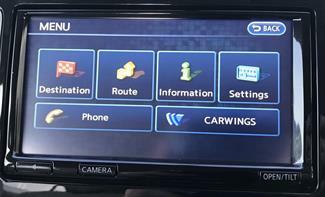 Check in the photos of this listing for more information on what is covered by our free warranty.